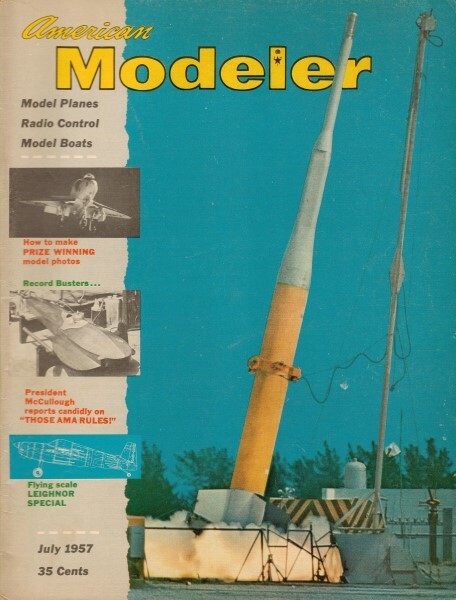 This Sketchbook was scanned from the July 1957 American Modeler, page 8.Most building tips are timeless. Even in this era of ready-to-fly (RTF), almost-ready-to-fly (ARF), bind-and-fly (BAF), etc., there are still many modelers who build their own aircraft. Nearly all top tier competition fliers build their own models, as do aficionados of vintage (aka old-timer) models. Some guys just would rather build than buy a pre-build airplane, whether from a kit or from plans.